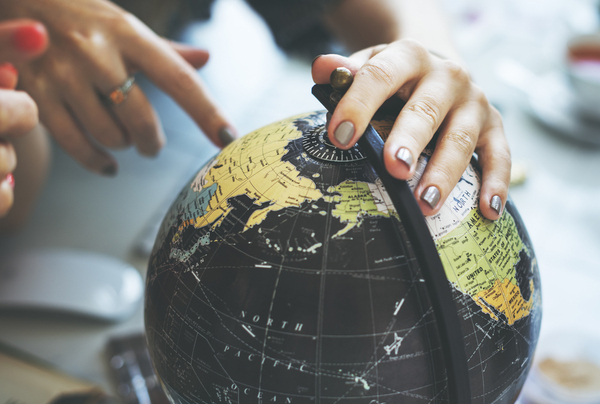 More people than ever before are making the decision to travel around the globe. 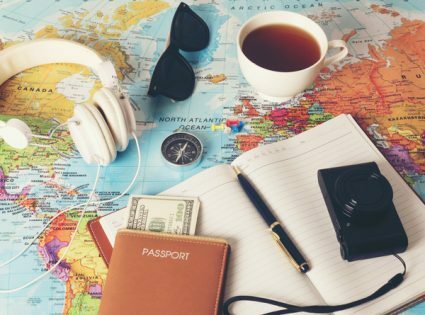 Many folks want to travel on their gap year between school and university, so they save for airfare part of the year and travel the other. While others take a sabbatical from work to do it or do it between jobs when they can. There are various different routes you can take and ‘round the world’ doesn’t tend to mean actually covering that much ground. A lot of gap year travelers, in particular, stick to a fairly well-beaten track that often includes an English-speaking country. 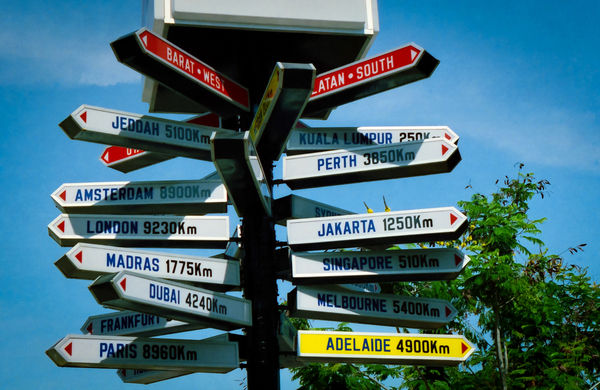 There are several things to consider before traveling around the world. A typical route will be something like South America, Australia, Asia, Europe and then home. Many Gap year students tend to hark mostly from the UK, Australia, New Zealand, Canada and, to an extent, Israel. Those who include tours or projects in their itinerary may be more likely to travel to more exotic destinations with less other tourists there. But even in those cases, there are running themes – monkeys in Burma, turtles in Costa Rica… you get the picture. You hear stories of students choosing to be bold and brave that visit environments which may be too alien to them at first, such as Japan or maybe India. (And if they’re alone they’re probably having a good cry to themselves for the first couple of weeks while they adjust.) But bizarrely, it seems to be those same students who decide to return to those same countries that they once found so difficult to adapt to. Really submerging yourself in another culture can create a special bond between you and that place, for a lifetime. So a word of advice – take the plunge! This isn’t to say that the Inca Trail isn’t worth it, or Byron Bay isn’t fun (if you enjoy dancing on tables with drunk, young people). Lot’s of the places on the well-beaten list are on there because they are really special destinations. But if you really want to discover other places, choose Argentina and Chile in South America and stay a while; skip Australia and go there on a holiday when you’re rich… so maybe try to explore South Korea or Egypt! But some of the most exciting tales and adventures are those that feature the people who live where you’re going, rather than the millions of Americans or Brits that you make friends with on your travels. Before you decide where you want to go, stop and think about whether you know anyone at all who lives somewhere exciting. Kudos if you know someone in Thailand or Japan or… well anywhere they don’t speak your language and you don’t speak theirs. If you can meet up with them even if just for a couple of days, a whole world can be opened up to you. They can take you to all the local places and maybe order food on your behalf. Those experiences are golden! So see if you can arrange an itinerary with a difference. One which really enlightens you.